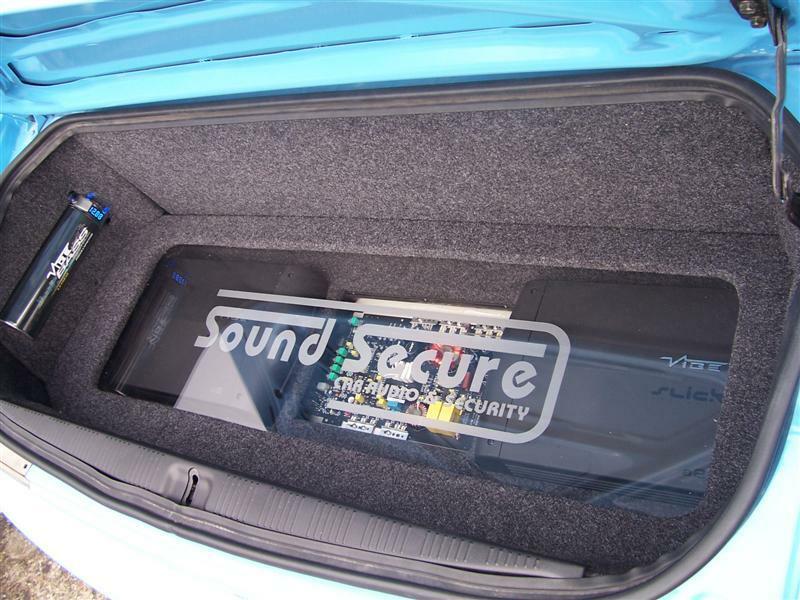 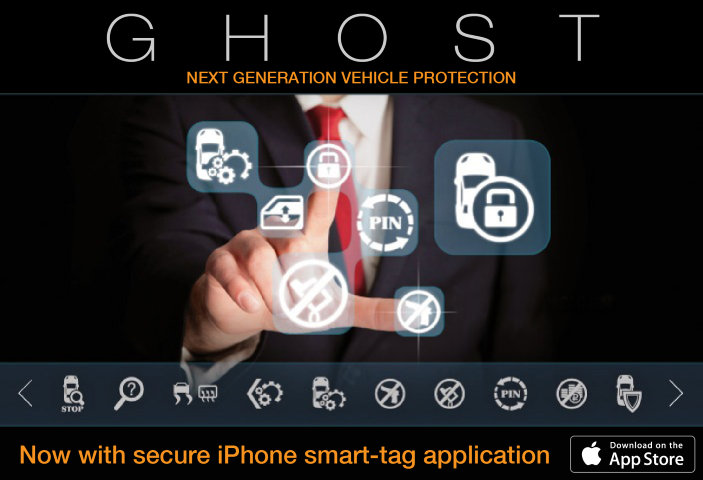 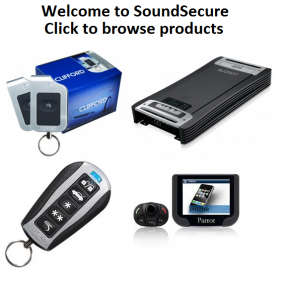 Car Installation Services in Surrey, London and SE England - Audio, Alamrs, Speakers | SoundSecure.co.uk Mobile car audio and Security, bluetooth handsfree kits, parking sensors in Surrey,Sussex and Kent. 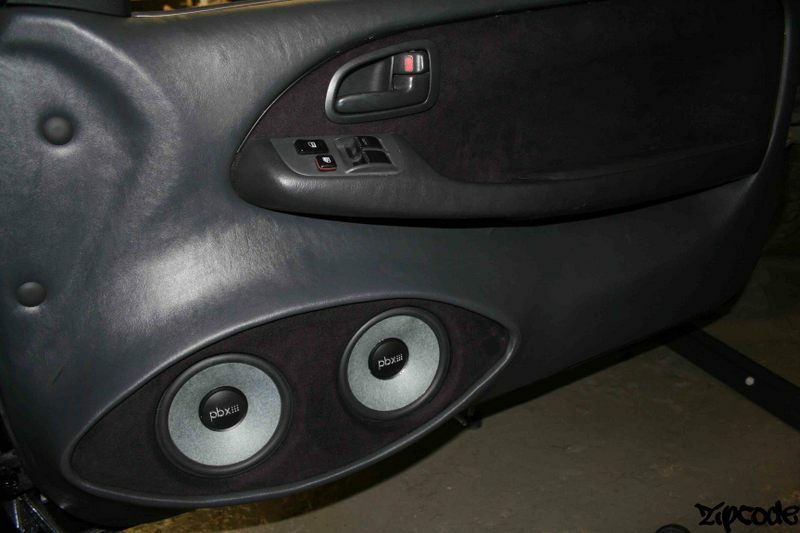 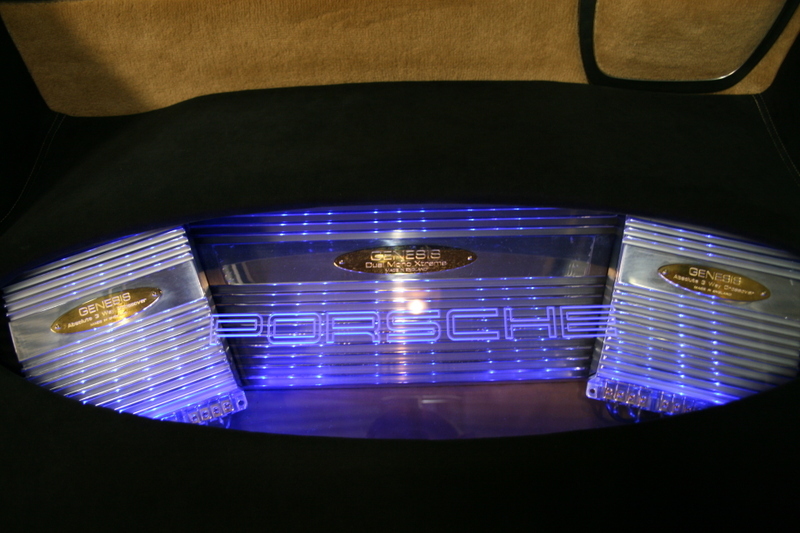 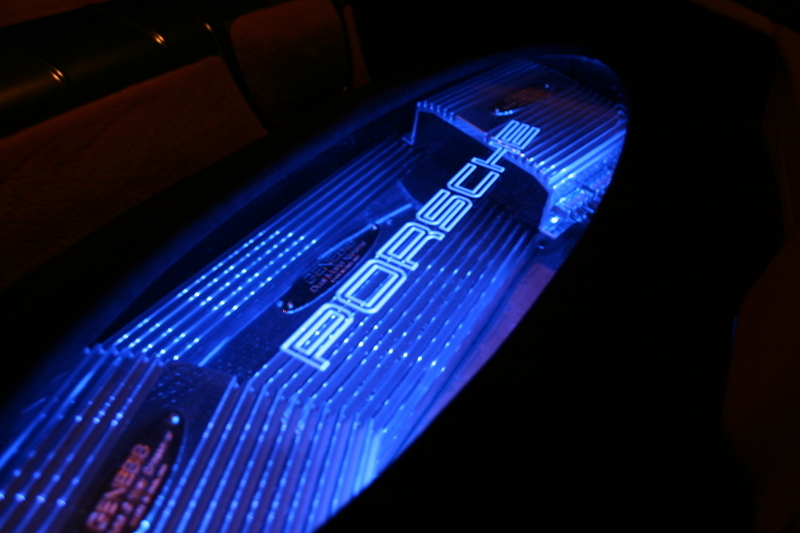 From a single set of component speakers, through to the fitment of multiple drivers , we provide custom fabricated door builds in a massive variety of finishes which integrate effortlessly into your vehicles interior. 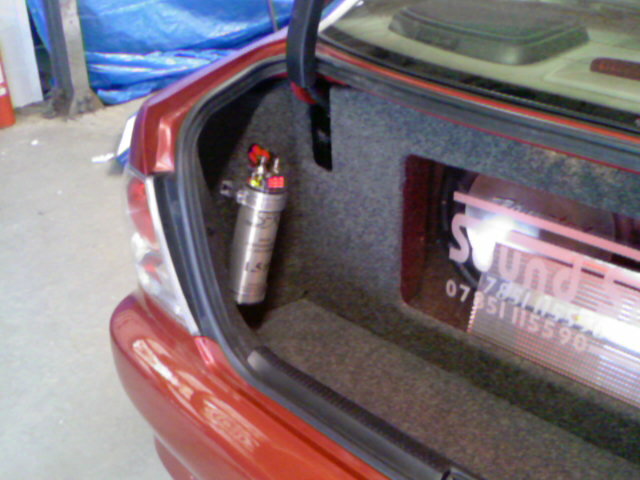 Our most popular type of install, and understandably so. 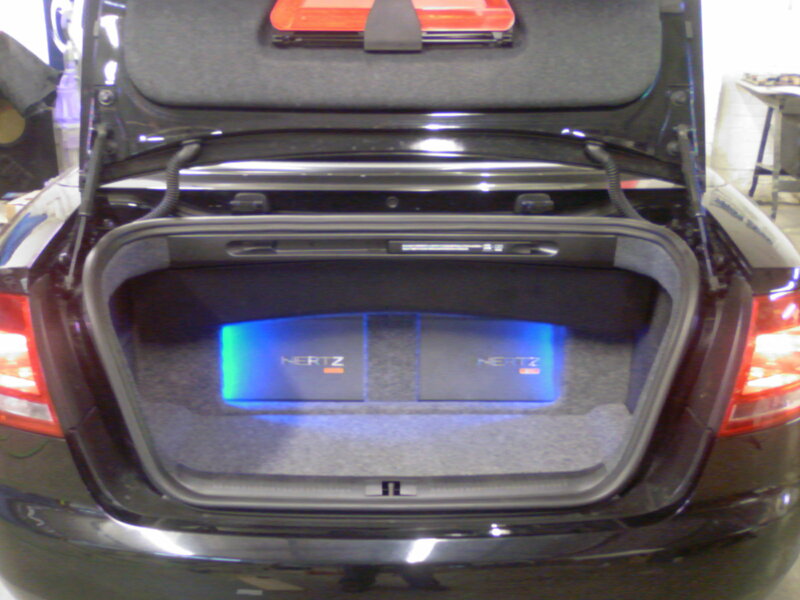 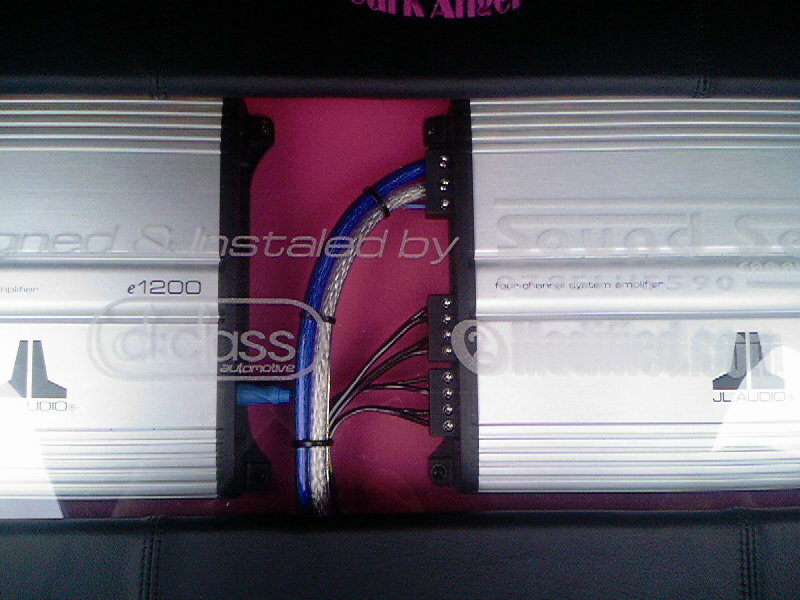 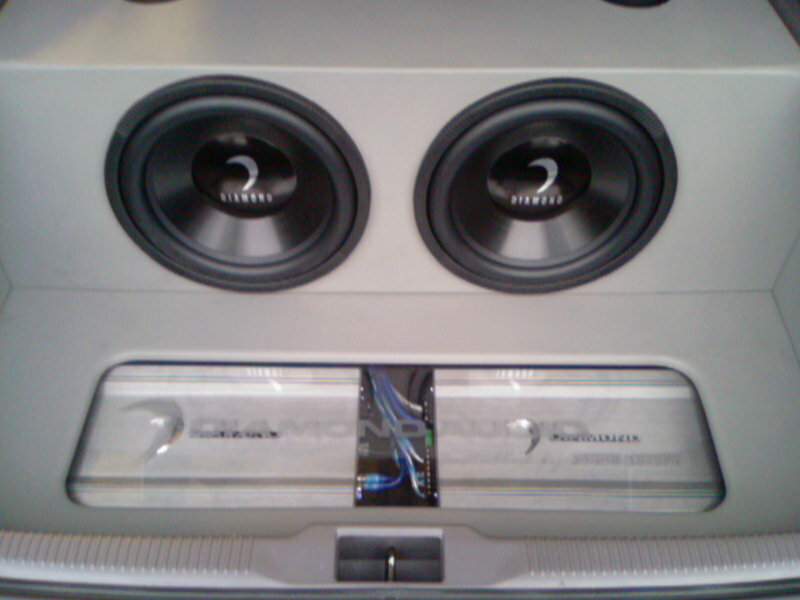 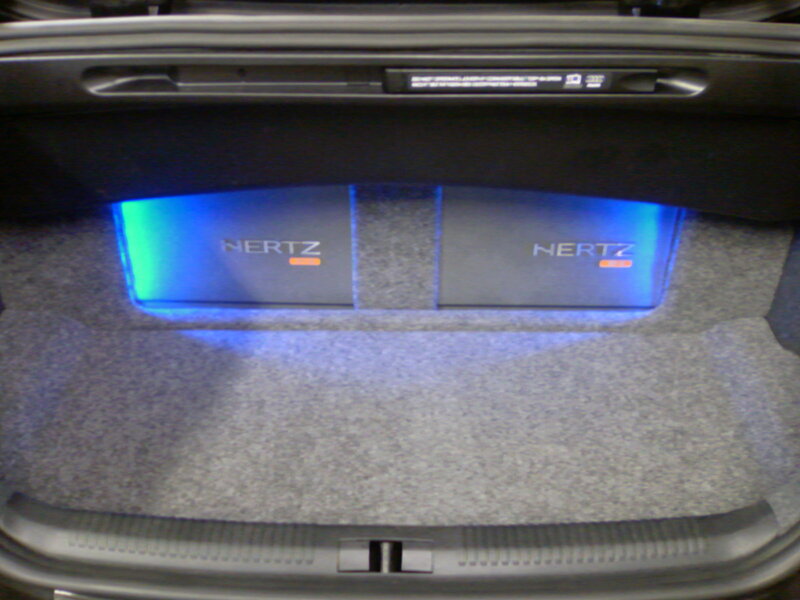 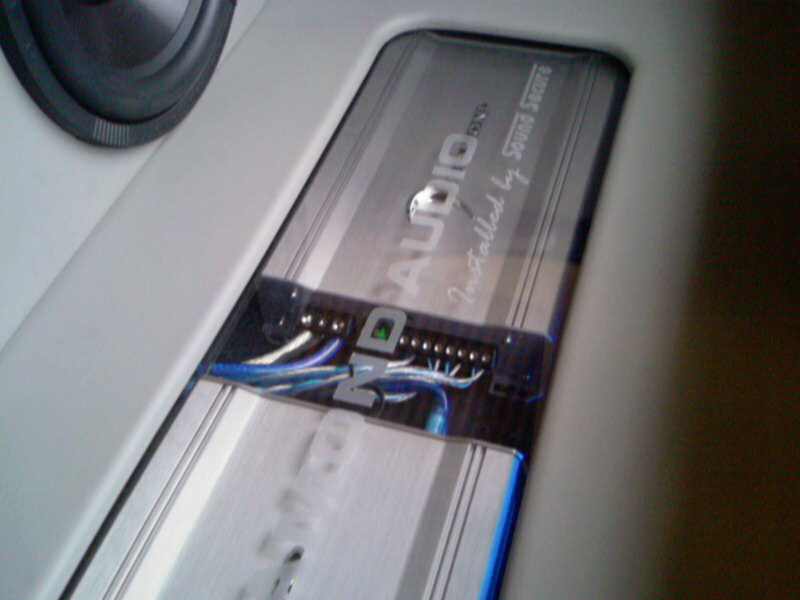 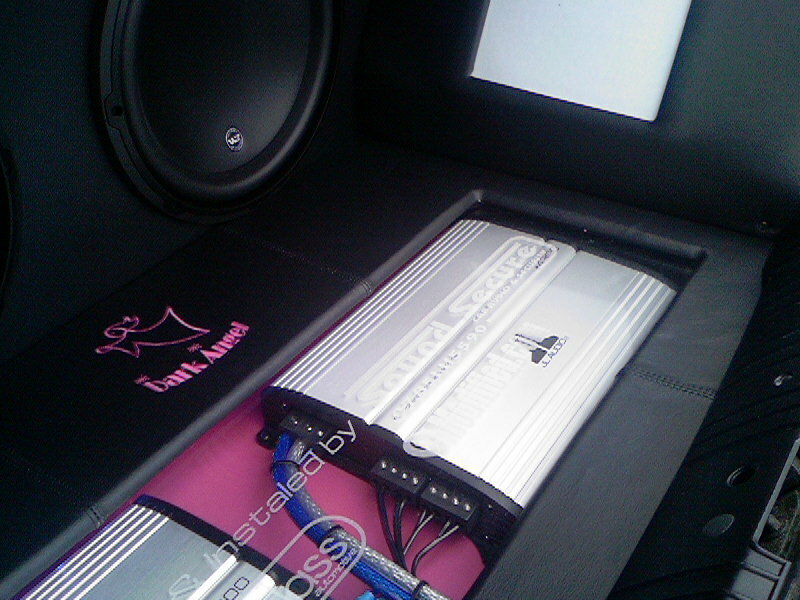 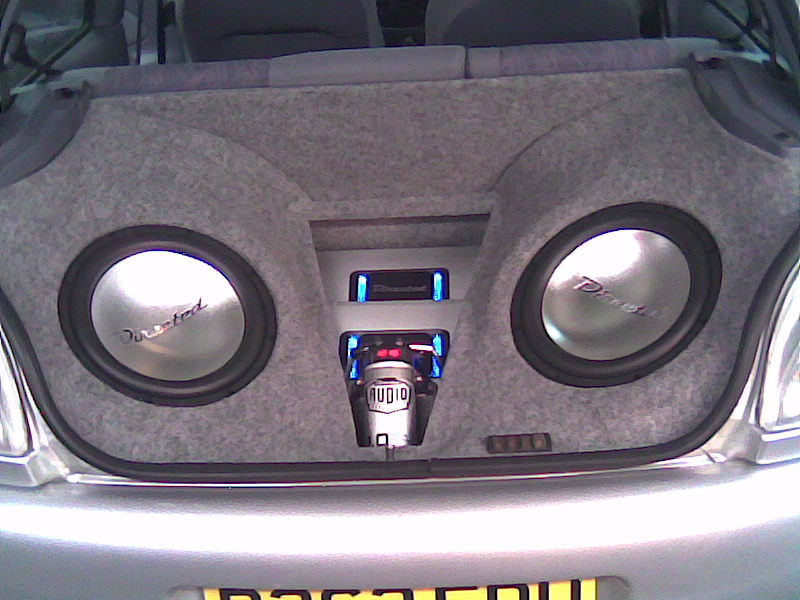 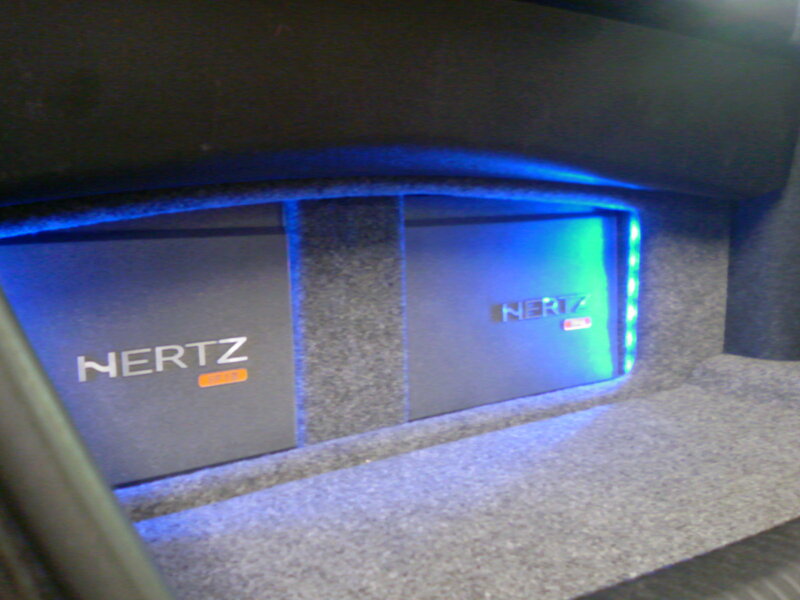 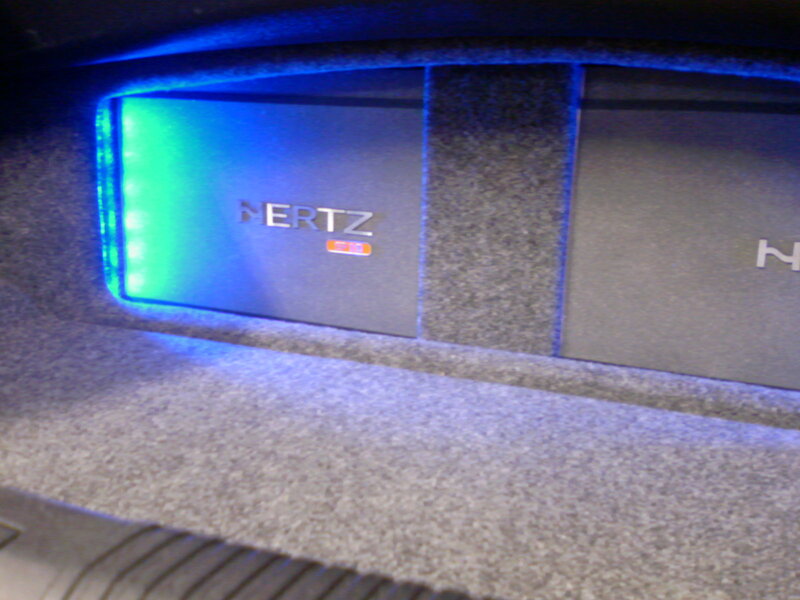 Together with our renowned install quality, we can supply and fit a full system comprising of CD head unit, amplifier, front component speakers, 10 0r 12 inch subwoofer and subwoofer enclosure including cabling. 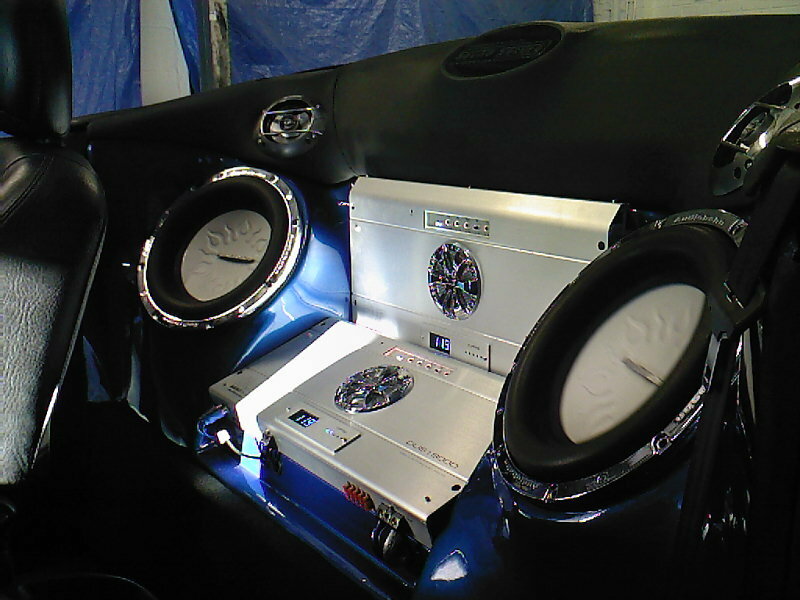 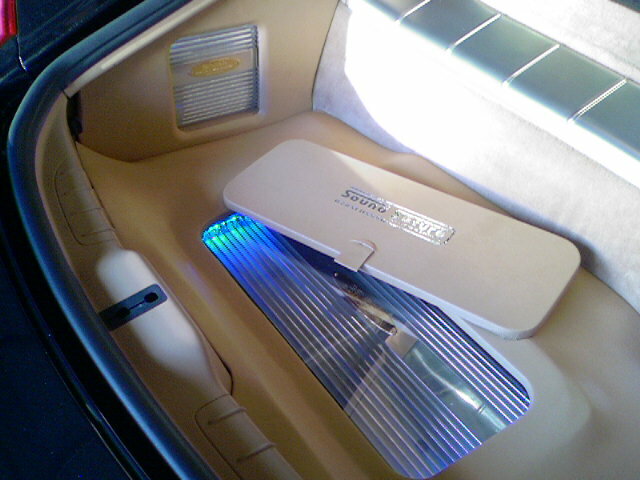 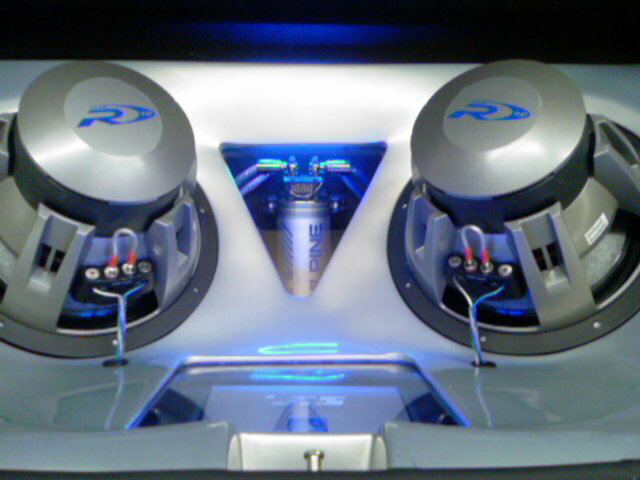 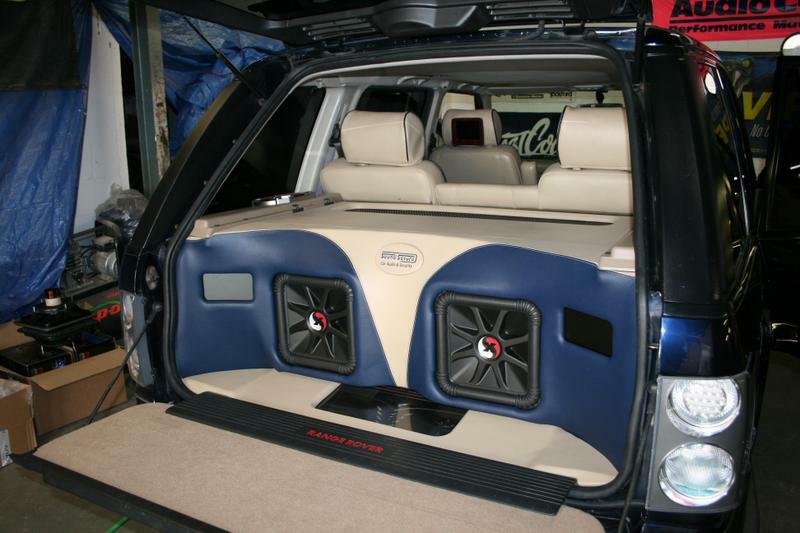 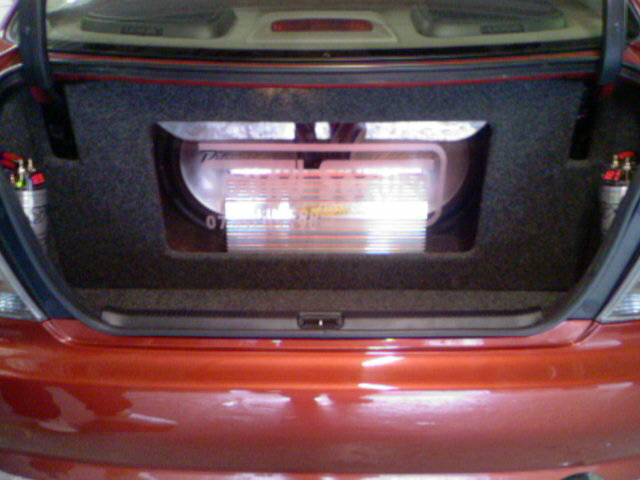 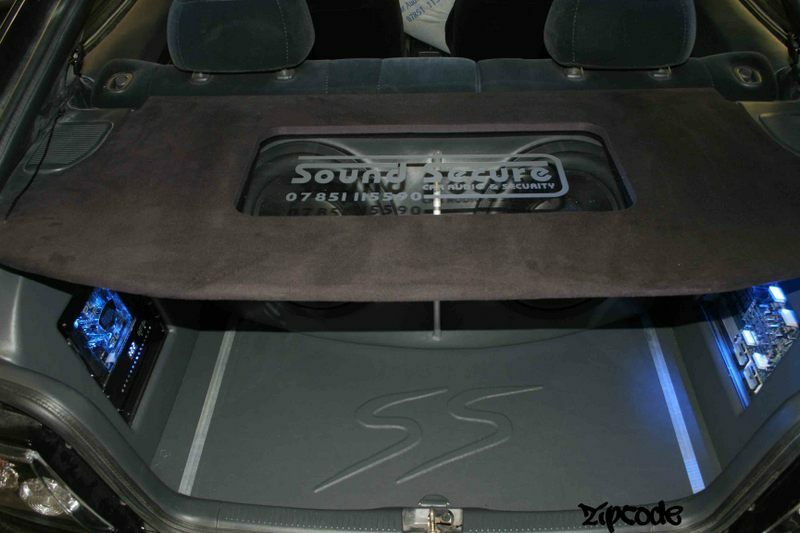 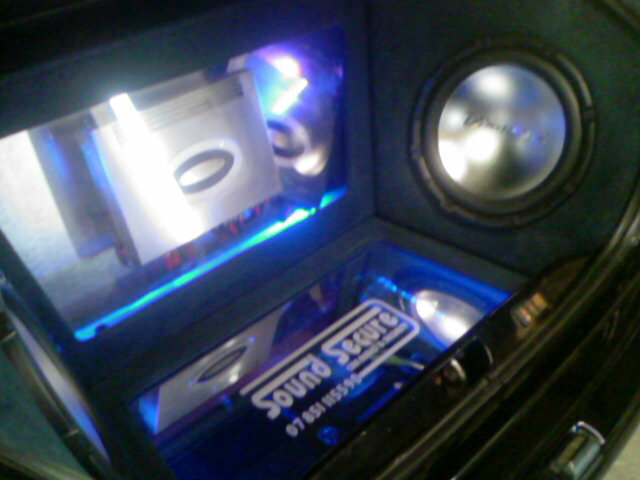 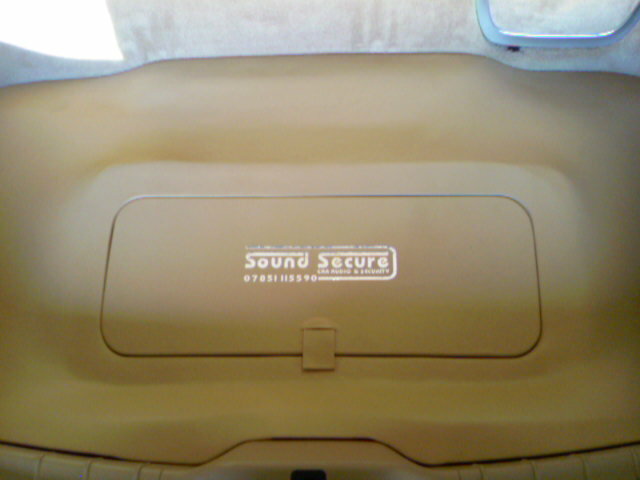 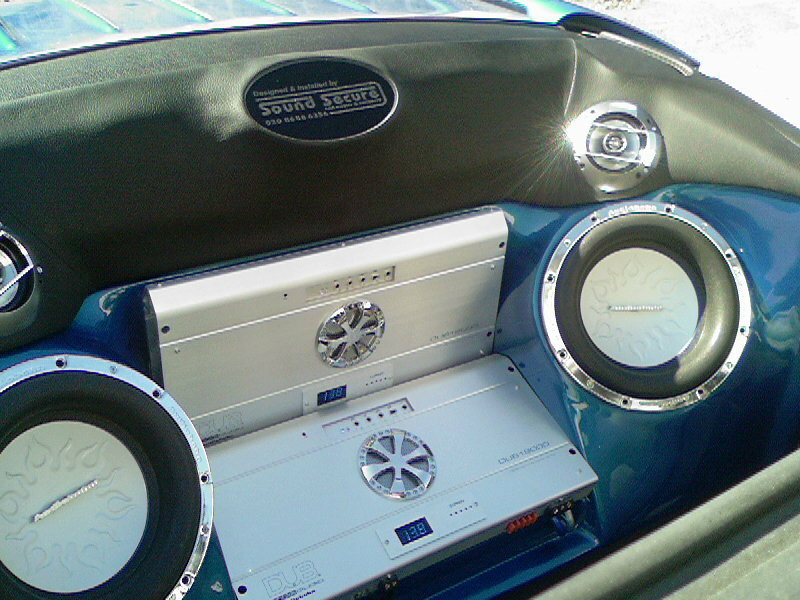 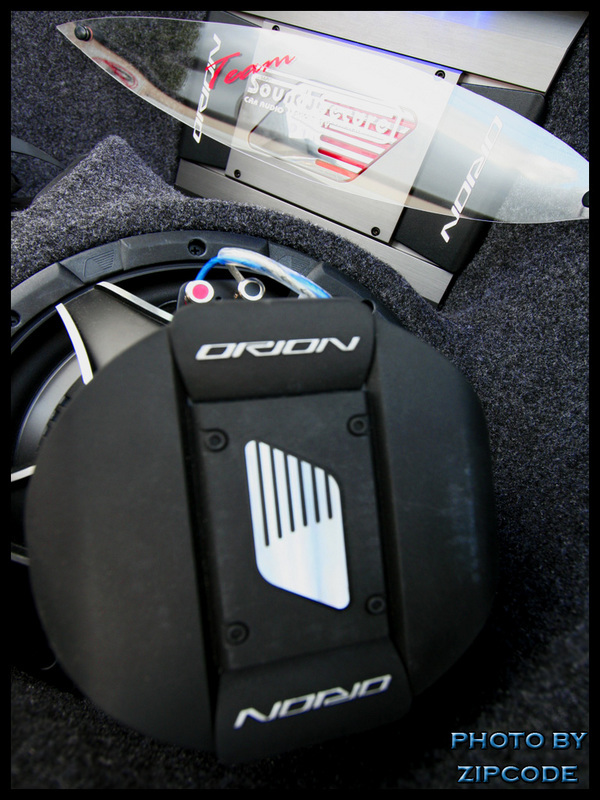 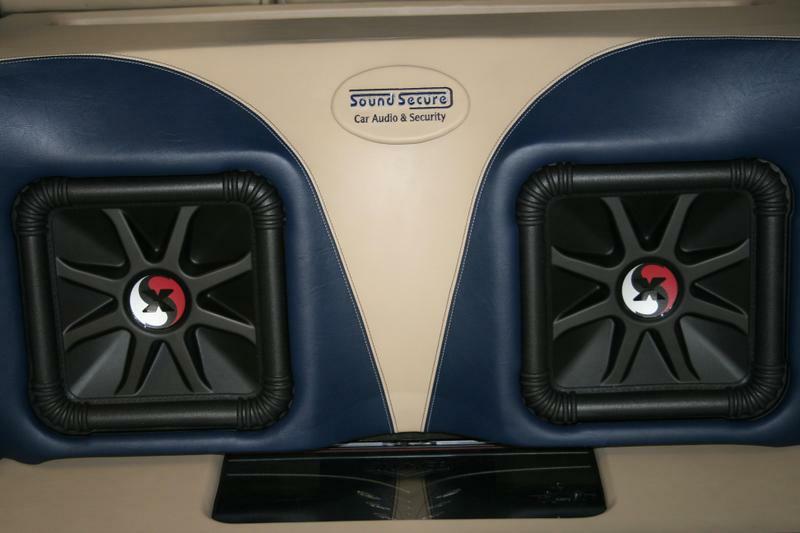 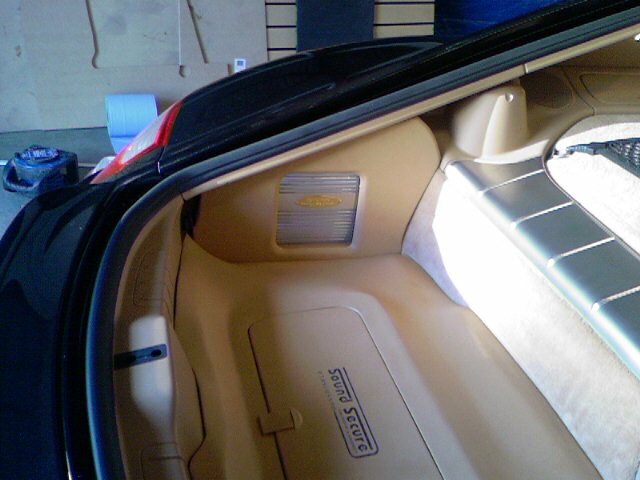 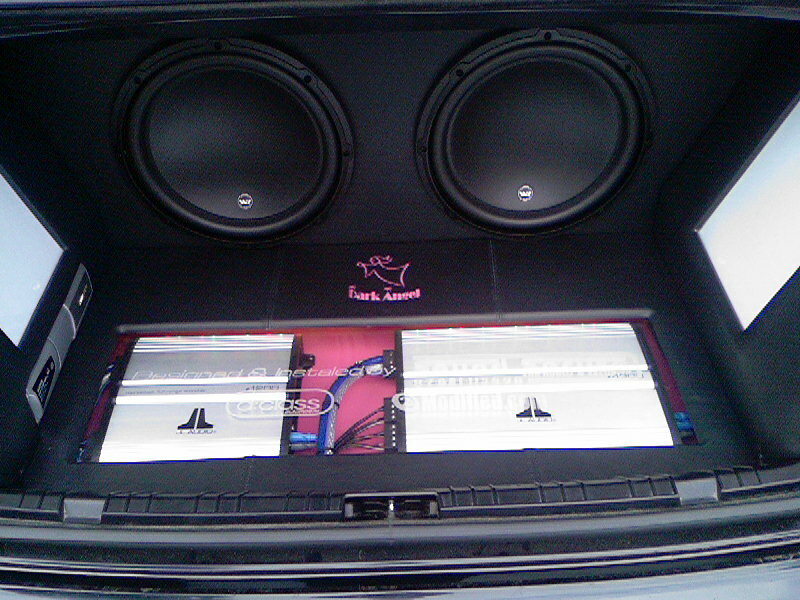 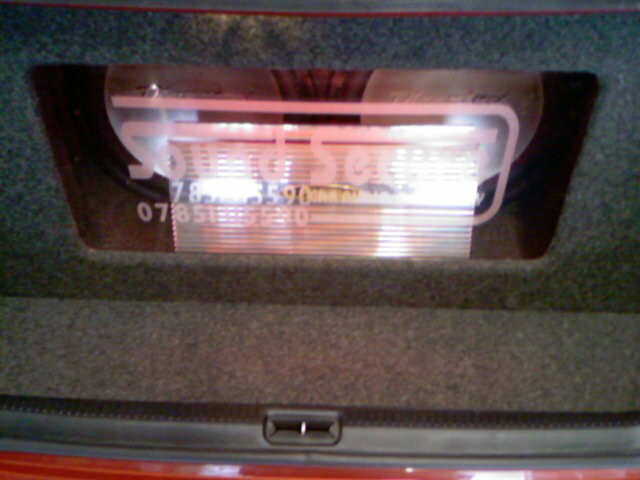 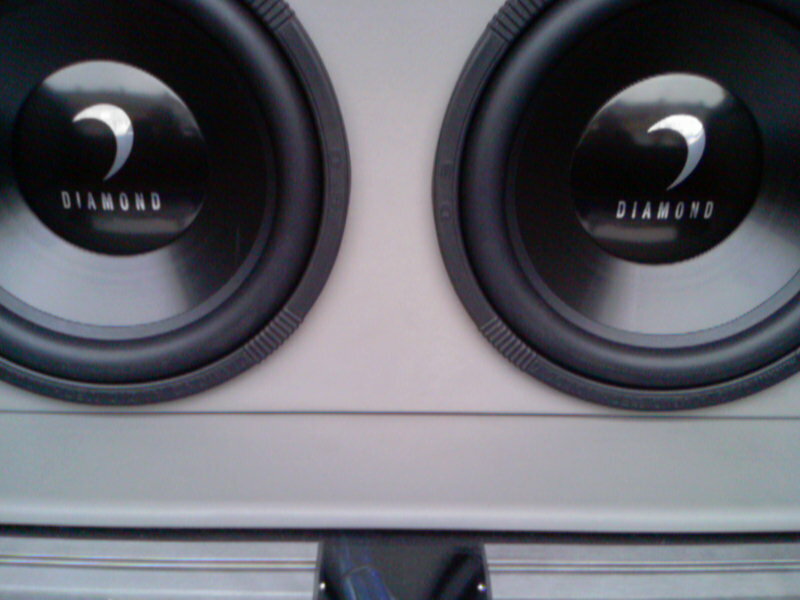 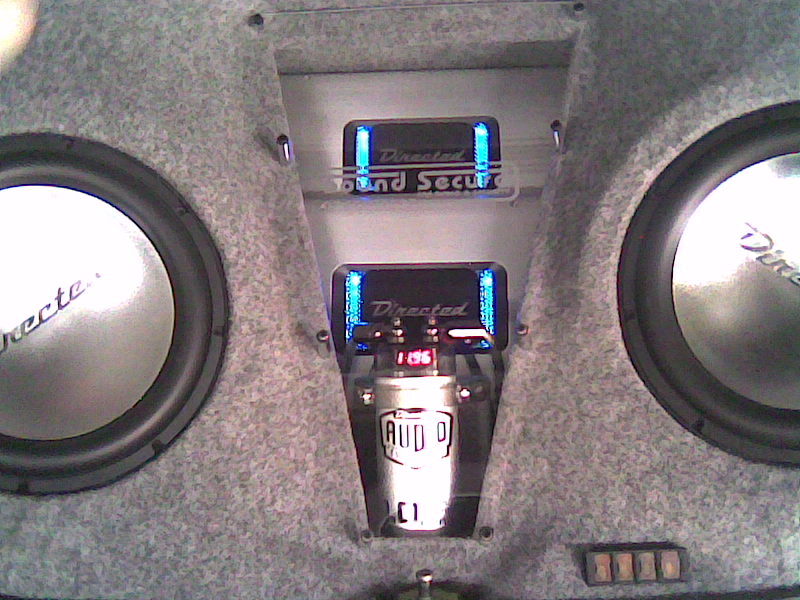 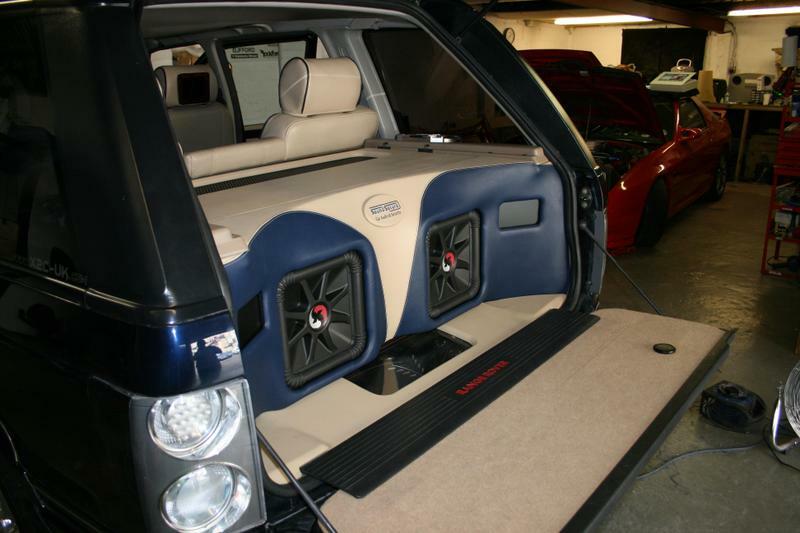 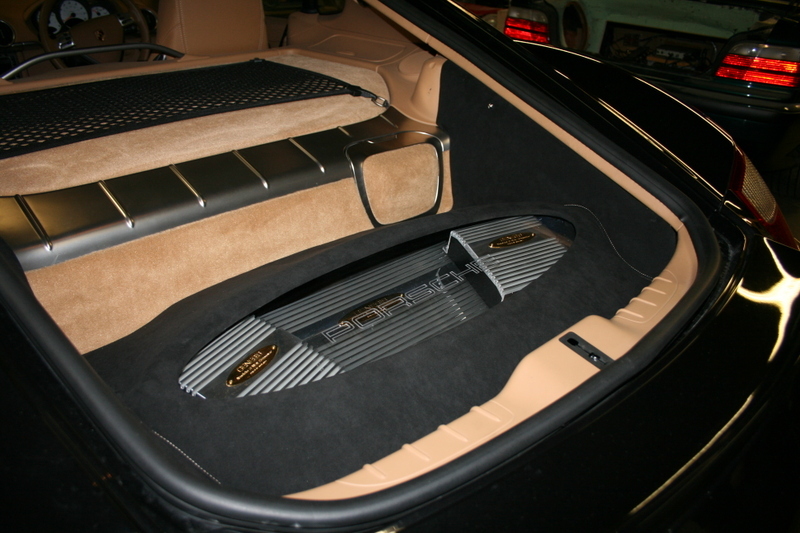 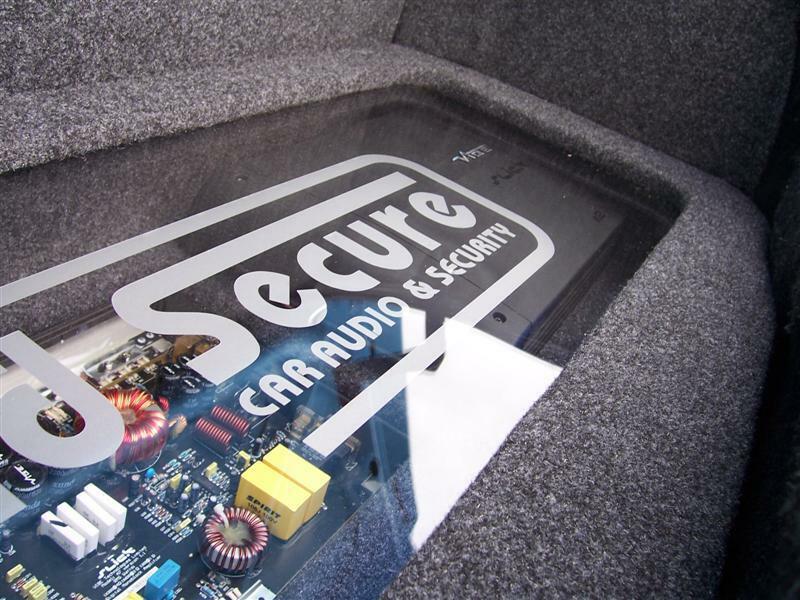 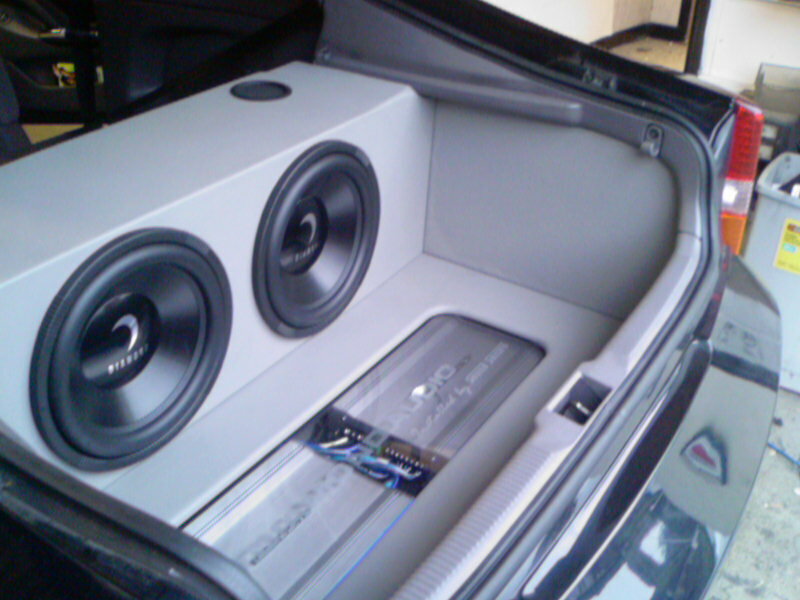 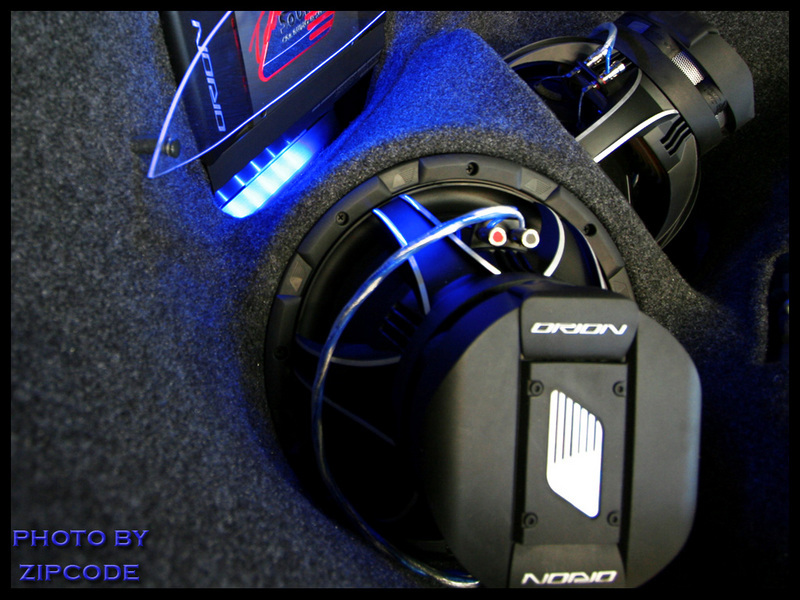 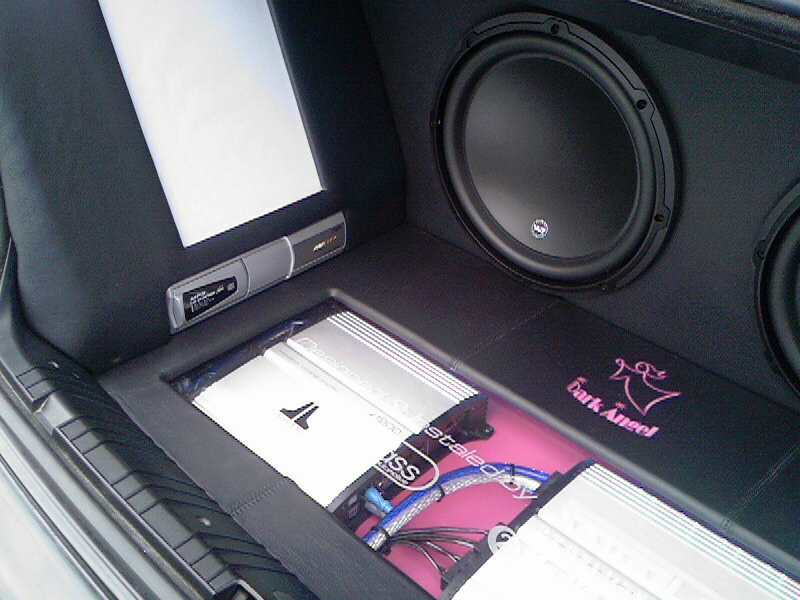 We can design and build subwoofer enclosures, door builds and custom boot builds to fulfill many requirements. 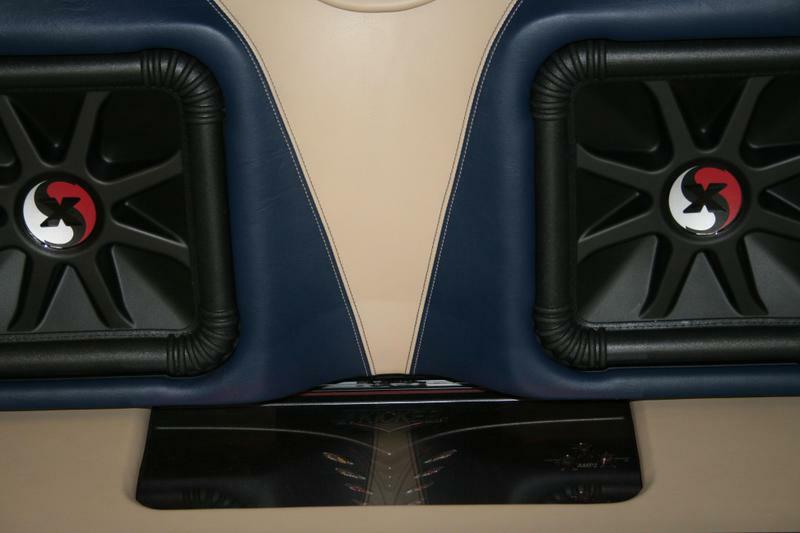 This category typically includes high-end components, multiple amps, a level of custom fabrication, and possibly some form of interior re-trim. 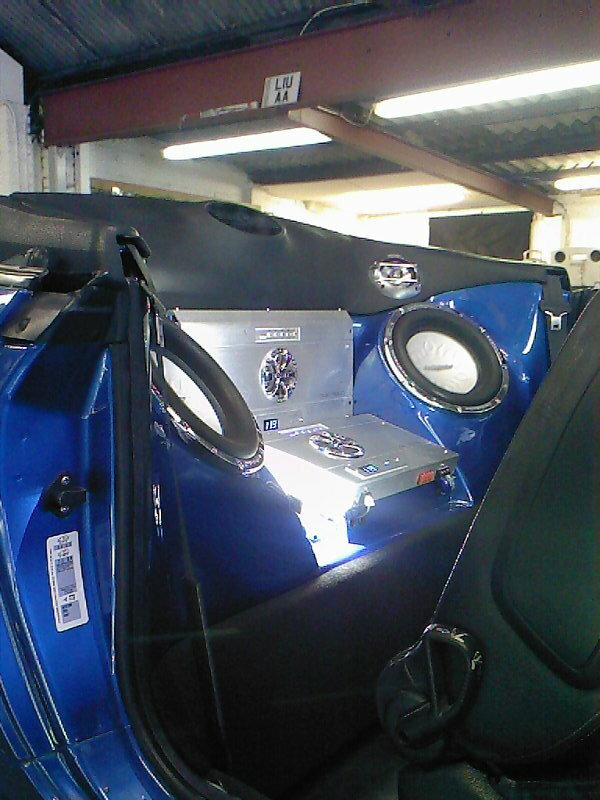 We can also have the enclosures painted, so they perfectly match the vehicle colour or trimmed to match your vehicles fabric, vinyl or leather trim. 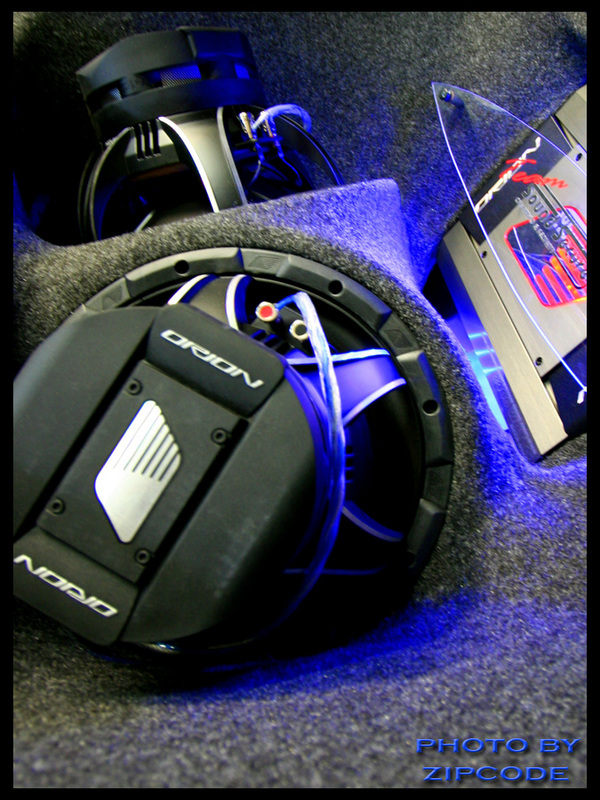 All products we use are the best in the industry so you can be assured that your system will sound its best with no problems. 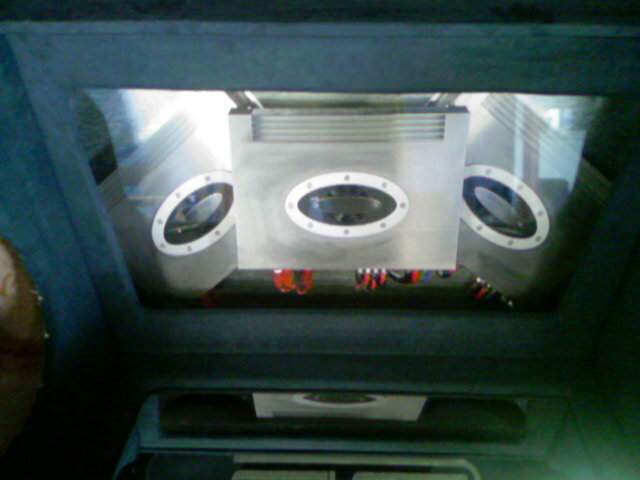 As you would expect, together with equipment value, the cost also rises to reflect the amount of time and work involved. 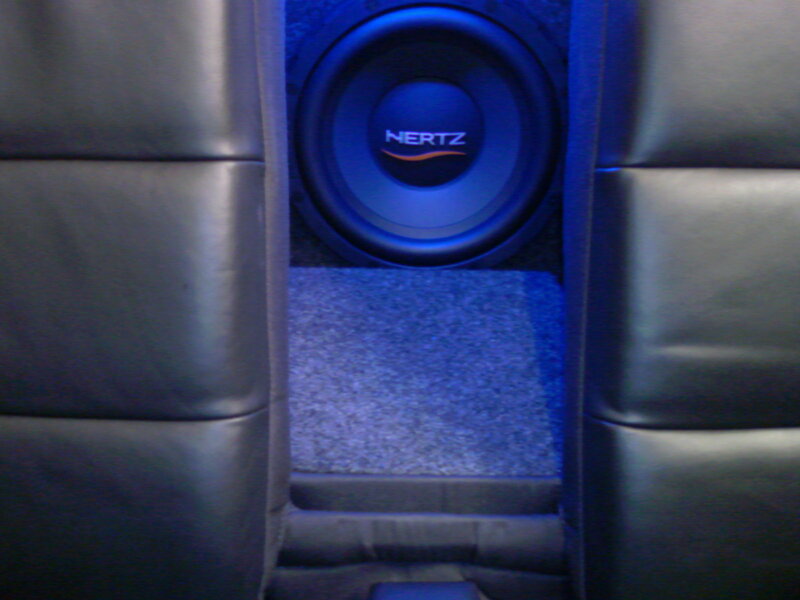 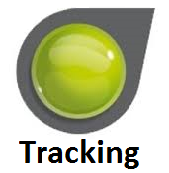 Don’t hesitate to contact us to discuss prices or your own personal requirements.